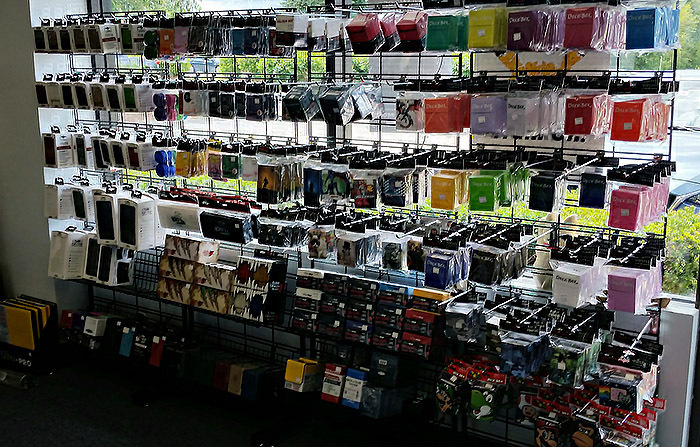 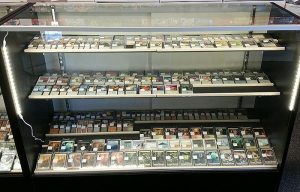 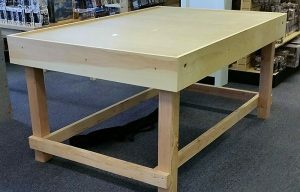 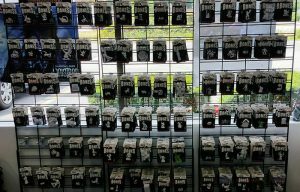 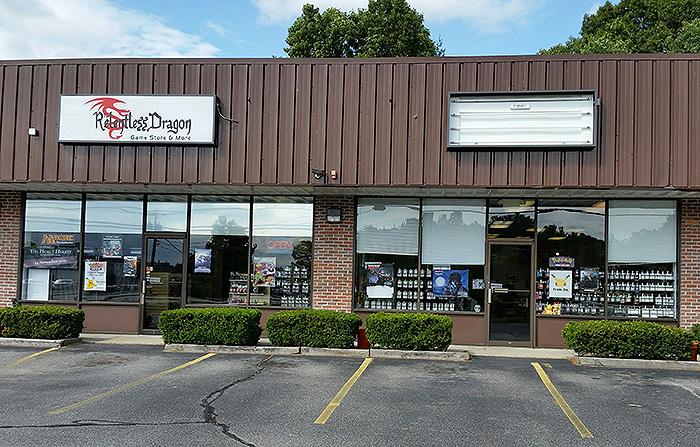 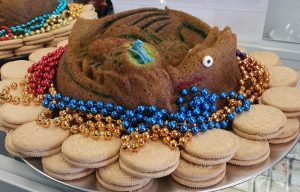 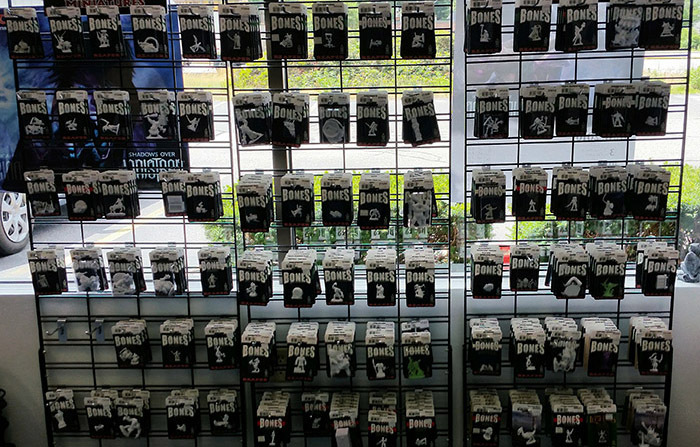 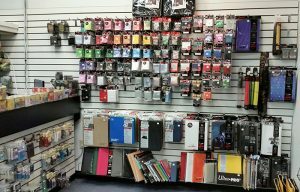 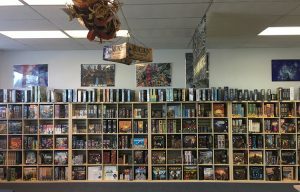 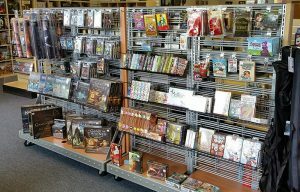 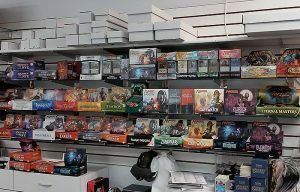 Below are a few photos of our store. 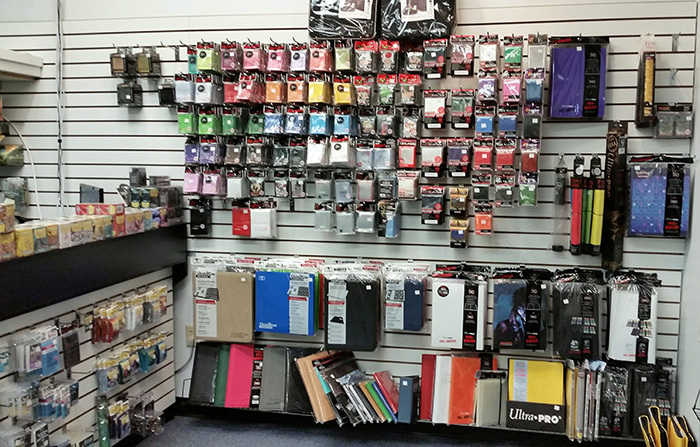 Product lines change frequently, so come on by and check things out! 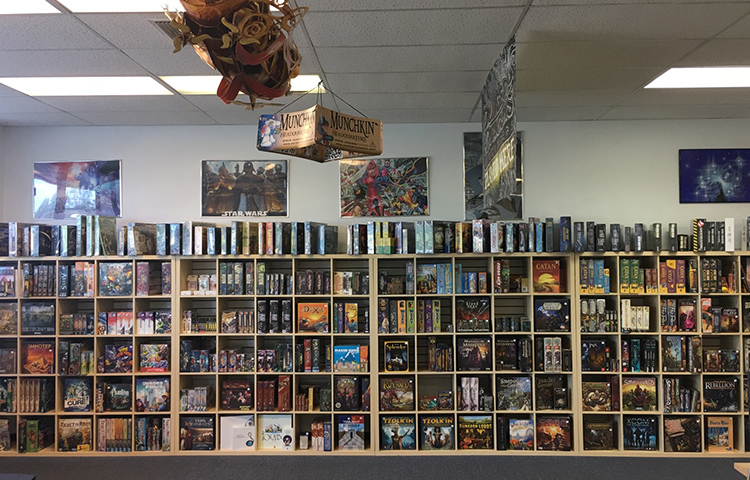 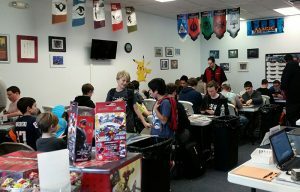 A portion of our open play space in the store—We can seat 80 players. 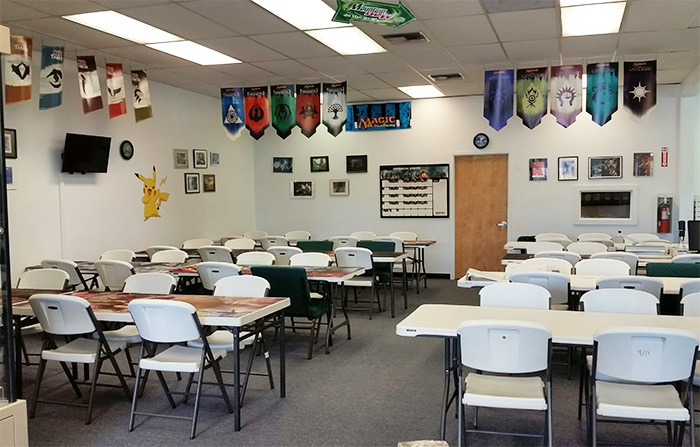 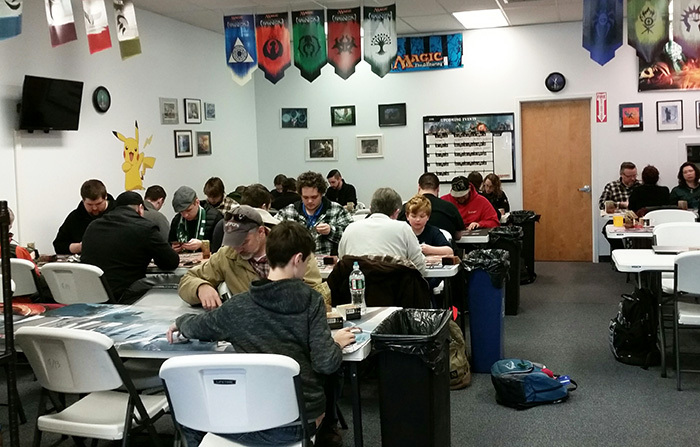 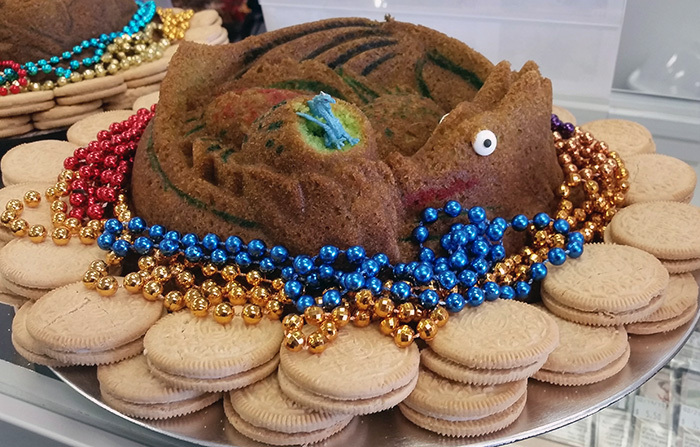 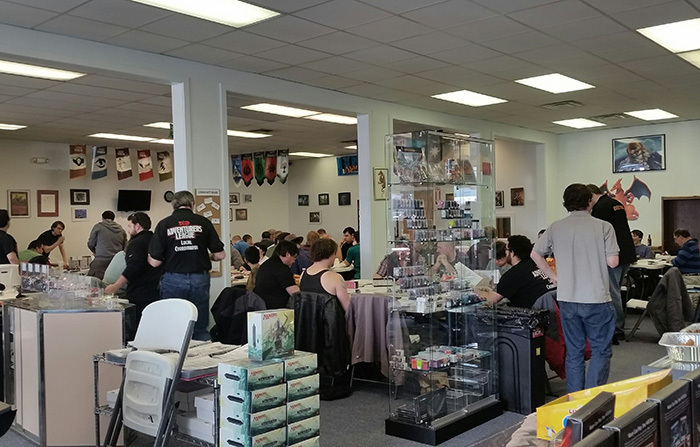 Over 70 people attended our Epic Dungeons and Dragons event in the spring of 2016! 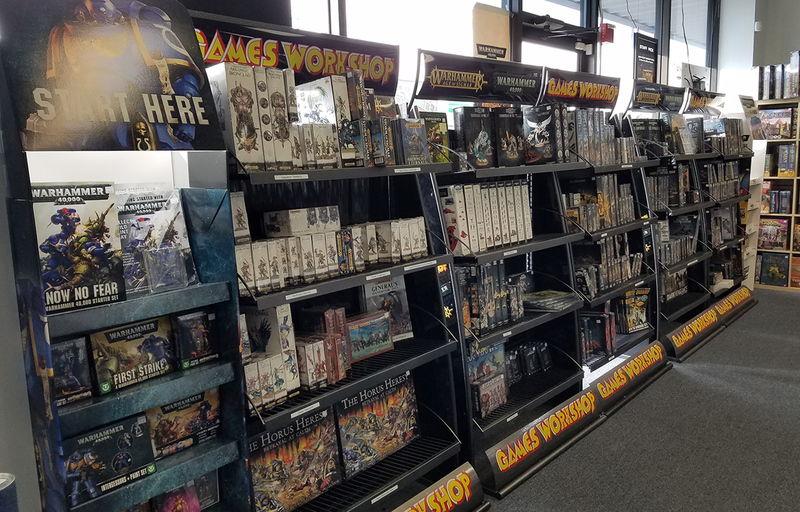 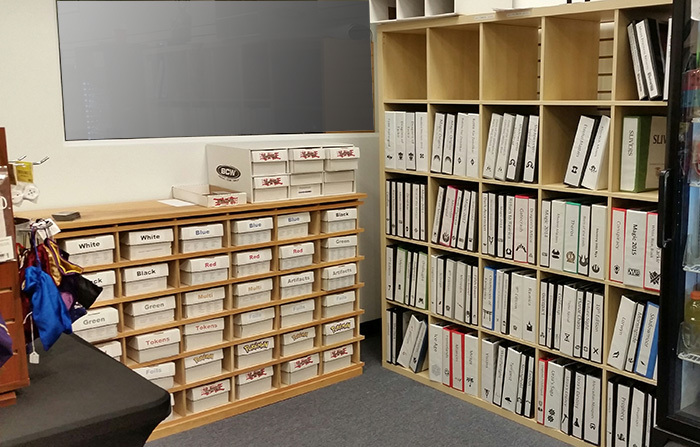 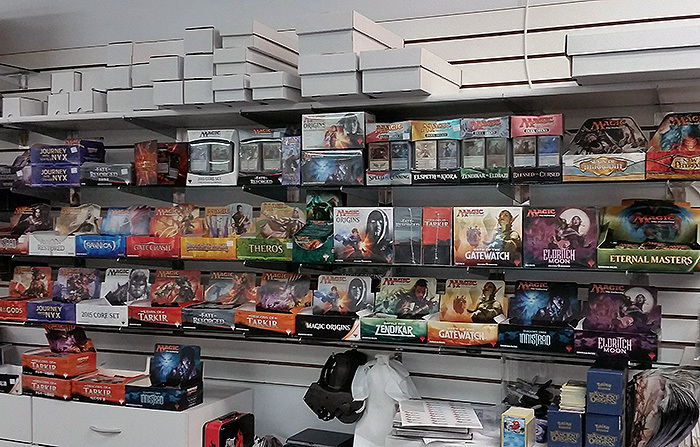 Our Magic: the Gathering shelves in July 2016 – 21 sets of boosters and more! 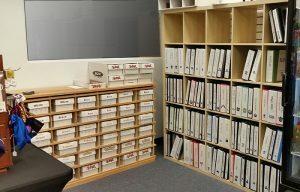 Magic: the Gathering cards – Organized to find what you need in seconds!